If you own a contaminated site, then it’s important to understand what your options are when it comes to management and clean up. In this article, we explore the concept of site remediation and the options available to owners seeking to use a site for residential, industrial or commercial purposes. When a site is found to contain hazardous substances, it is considered to be contaminated and the owner is legally required to take measures to ensure the site is cleaned up and properly managed in accordance with the Environment Protection Act 1970 (Vic) and the State Environment Protection Policy (Prevention and Management of Contamination of Land) 2002 (Vic). The clean up and management of a contaminated site is known as remediation and can include in-situ (onsite) or ex-situ (offsite) solutions depending on the zoning of your property and what you intend to use it for. What kinds of remediation are available? The types of remediation available and suitable for your site depends on what you intend to use it for. A remedial action plan includes changes to administrative procedures, engineering controls (i.e. fencing), contaminant neutralisation or removal. Contaminated sites that pose a risk to human health are prioritised by the EPA and require more stringent remediation processes whilst other sites may only require simple changes to the administrative processes. Under Victorian law, the person who occupies or is in control of a contaminated site is presumed to be the polluter unless they can prove otherwise. EPA legislation stipulates that the polluter pays, meaning that whoever is legally considered to be responsible for the pollution is also liable for any containment, avoidance, and abatement costs. Proving responsibility for pollution can be difficult, as there are no mandatory EPA reporting requirements for events which may result in contamination, risk human health, or pollute the environment. 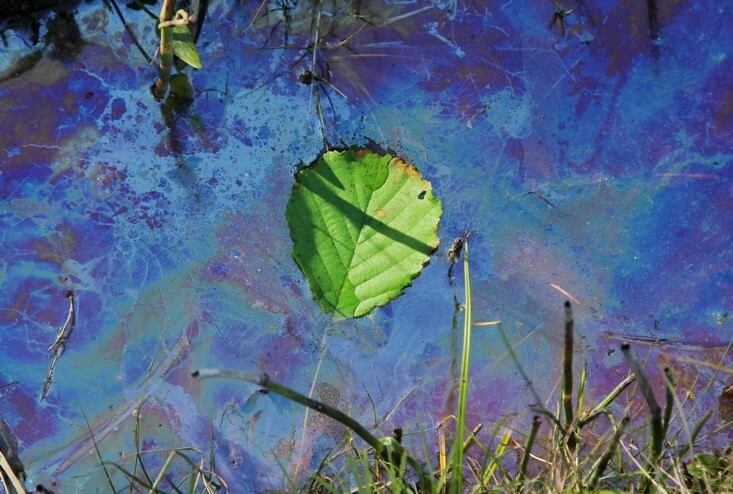 If the EPA has not audited the site prior to your ownership, and there is no documented evidence of a pollution event, it’s more than likely that you will be liable to pay all remediation costs. The first step in the clean-up and management is to have environmental consultants perform a professional remediation options assessment. Alpha Environmental is fully certified and capable of performing this service. To get in touch with us call 9415 8002.